The Ferragamo’s private country estate makes a heavenly spot for a spring break. Why go? 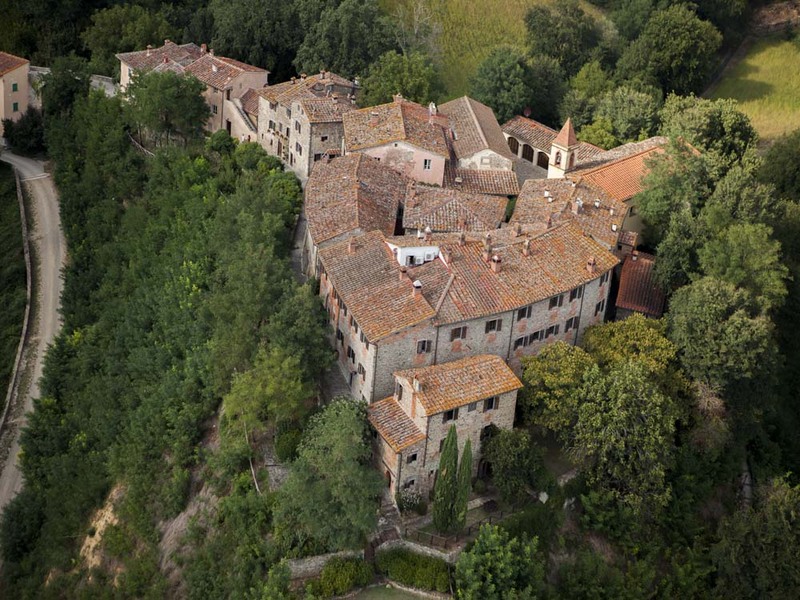 60km southeast of Florence in the scenic hills of Valdarno, Il Borro is a restored medieval village and Relais & Chateaux hotel owned by Ferruccio Ferragamo, one of the six children of the famous shoe designer Salvatore Ferragamo. You’d hardly know that if we hadn’t told you, because there’s no factory outlet or hard-sell branding – just an oh-so-pretty enclave of historic houses set beside a wooded gorge and framed in a 700-hectare estate with villas, farmhouses and lots of cultural and sporty activities to enjoy. 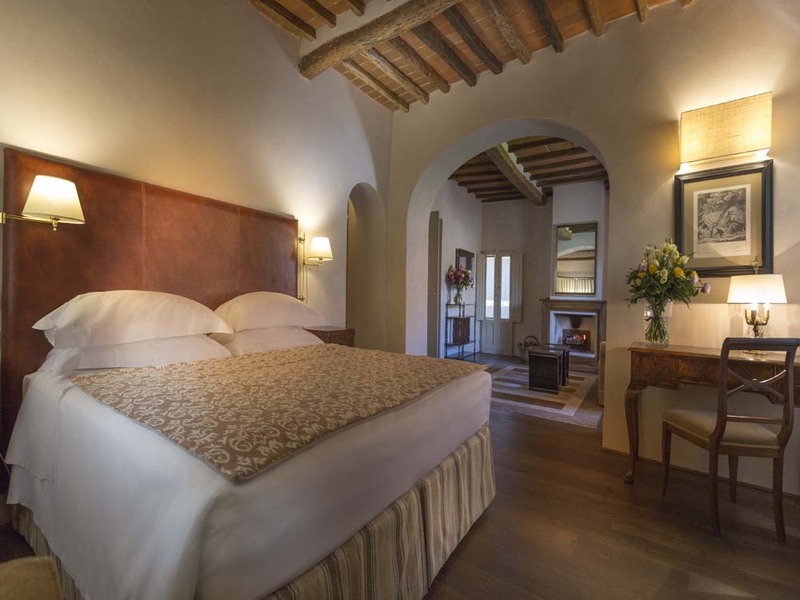 Il Borro works well for many scenarios: it’s great for a romantic break buried in the Tuscan countryside, as a pampering stop when touring around, and as a luxurious base for a group holiday with family or friends. When? Il Borro opens 15 March until 1 November 2016. Tuscany feels more relaxed in spring and autumn, which are good times for walking and riding – but if it’s heat you’re after, go in June to August. 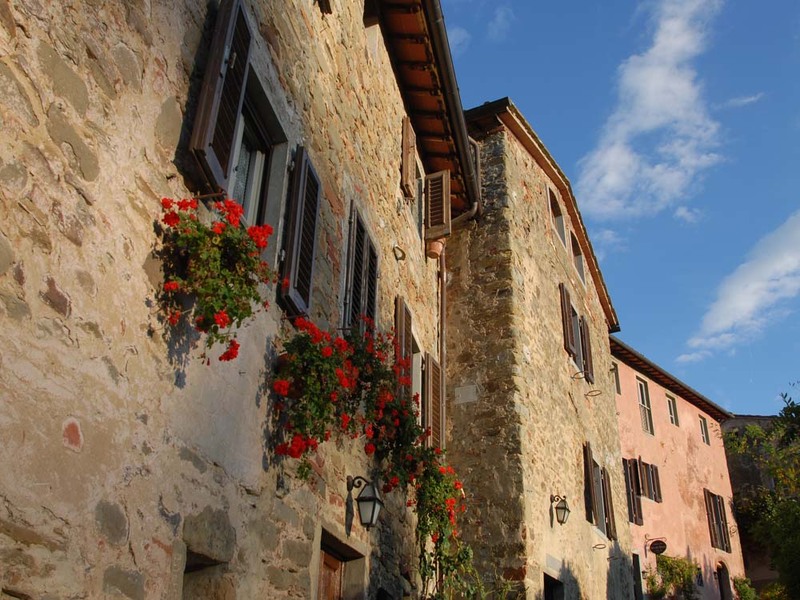 Stay at: Il Borro (from £200 with breakfast; ilborro.com) is centred on a cluster of traditional stone houses that have been restored and primped into 27 cosy and well-appointed suites with beamed ceilings, terracotta-tiled floors, plush beds and a working fireplace with logs supplied. The deluxe and superior categories come with a garden or terrace (worth the extra in summer), or if there are more of you there’s three villas and five farmhouses available. The staff use little white Fiat Pandas to ferry guests and luggage around but it’s best to have a car if you’re staying in the larger properties which are dotted around the estate. Dine at: In the heart of the village you’ll find two elegant modern Tuscan restaurants in the same building that are run by the talented executive chef Andrea Campani. The ground-floor Tuscan Bistro has bare wood tables, oak flooring, peach-toned walls and a menu of delights that includes dishes such as pecorino flan with pear carpaccio and walnut sauce (£7.50) and barbecued beef with rosemary potatoes (£14). An excellent buffet breakfast is also served here. On the upper level, Osteria del Borro is a more refined, dinner-only restaurant with an open kitchen and a four-course set menu from £42 – book well ahead. 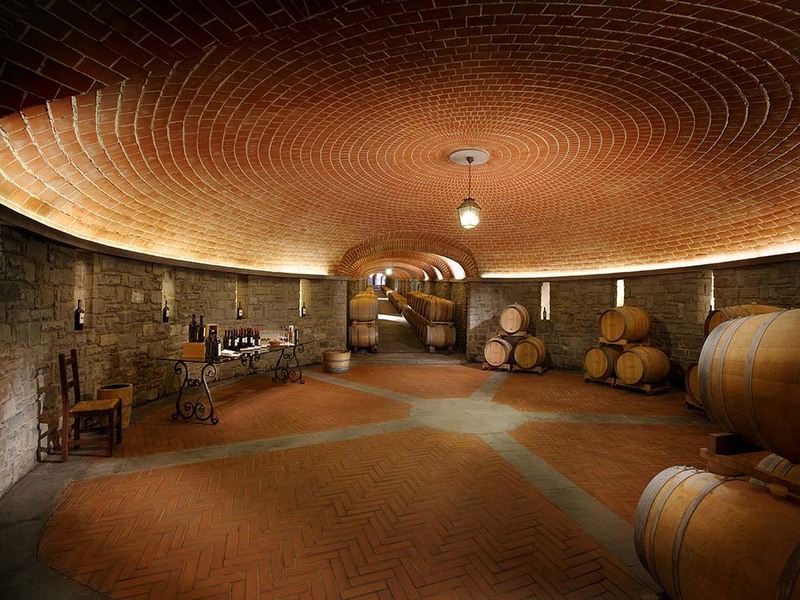 Bring home: Wine from the estate – production is small, just 170,000 bottles a year and the flagship is the 100% syrah Alessandro dal Borro (magnum only, £192). You can try a selection in the tasting and at the restaurant – the Pian di Nova (£14) makes a good souvenir of your time here. There’s also a small boutique, La Bottega, that sells clothes, luxury accessories and Salvatore Ferragamo perfumes, and another by the spa with beauty products and swimwear by Vivia Ferragamo. In the village there are several studios used by artists and craftsworkers where you can buy hand-made shoes, jewellery, ceramics and hats. Book now: For the many flight options to Pisa and Florence see skyscanner.net. For car hire see carrentals.com. Transfers from Florence airport take 90 minutes and cost around £125. Info: Florence & Tuscany (£14.99; Lonely Planet) covers the region. Useful websites are indo-valdarno.com, turismo.intoscana.it and discovertuscany.com.